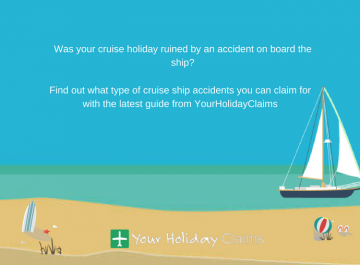 Tracy Stansfield and Anne Thomson of Your Holiday Claims has successfully recovered compensation for a young family whose holiday was ruined in the summer of 2011. 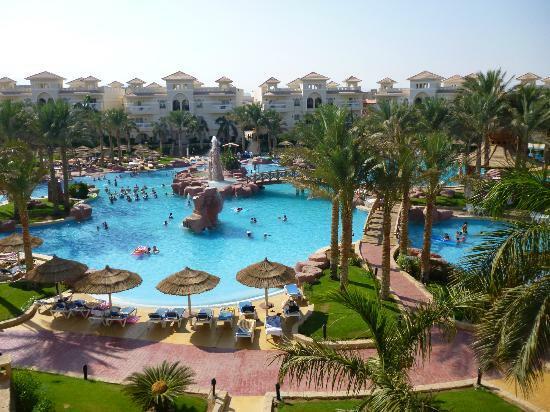 The family from Cleethorpes whose names cannot be revealed fully for legal reasons, booked their holiday through Thomson (now known as TUI) to the Tropicana Club Azure, Sharm El Sheikh, Egypt. 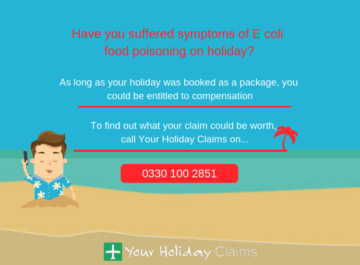 During the course of their holiday, they and their children began to suffer from gastric upsets and turned to Your Holiday Claims for help to obtain compensation, not only for the pain and suffering their illness caused but also the loss of their holiday/loss of enjoyment of their holiday. 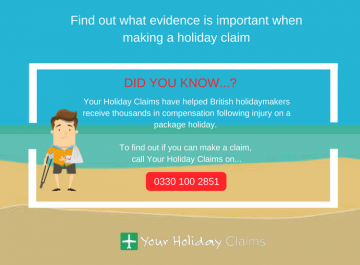 Tracy and Annes client said: âWe contacted Your Holiday Claims not really knowing how to handle our claim. 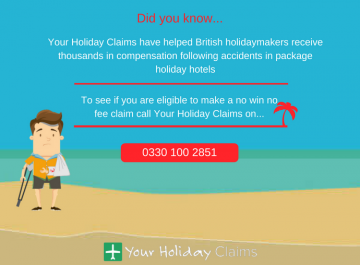 From the first phone call, right through to the final payment of our cheque, they handled our case in the highest manner. 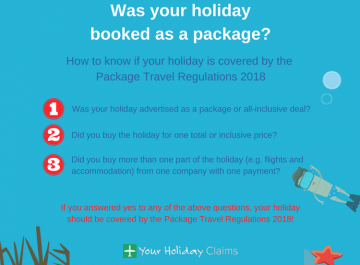 âWe have encountered fantastic client care and attention throughout our case and will have no hesitation or doubt in recommending them to any friends or colleagues whom may have a similar unfortunate holiday experience as we did. 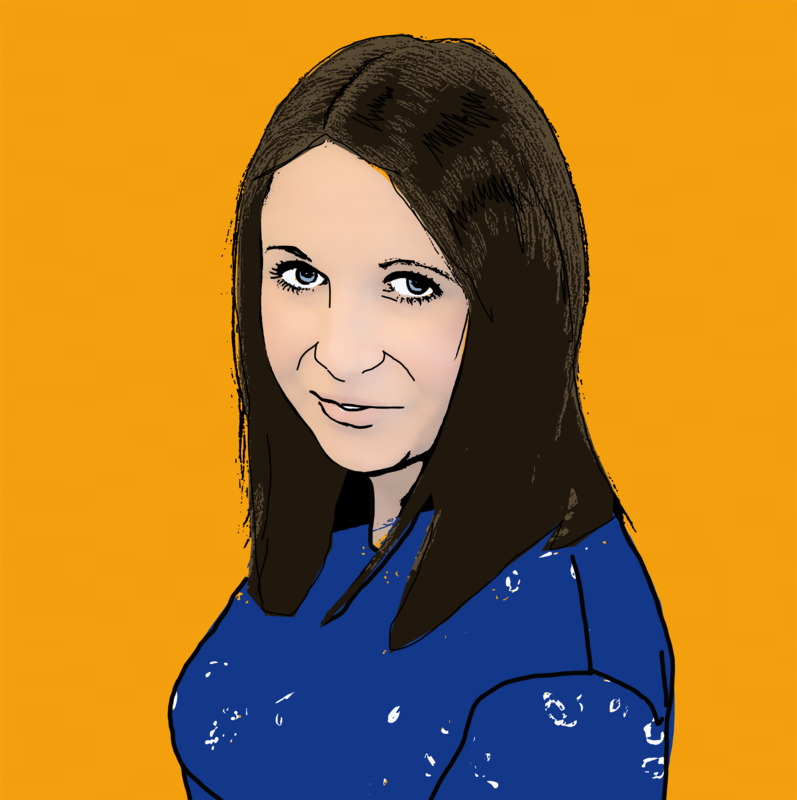 Absolutely top quality people with a very caring and professional attitude to their business. 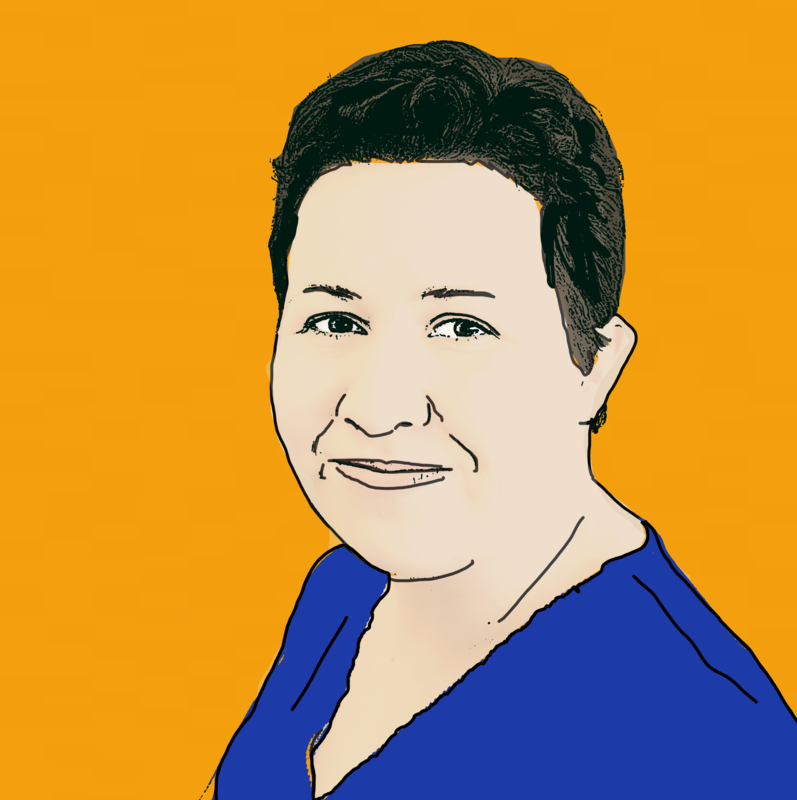 âWed like to take this opportunity to thank Tracy for all her hard work, it is really appreciated and very much surpassed our expectationsâ. A figure of £7,500 compensation was awarded to the Cleethorpes family and the offer was accepted. 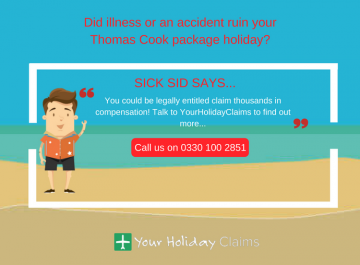 Anne Thomson has successfully dealt with millions of pounds worth of holiday illness compensation claims over the past 25 years. 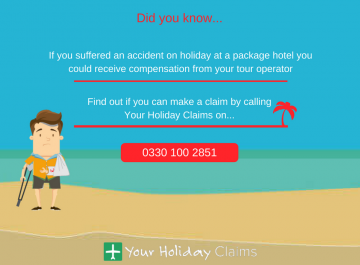 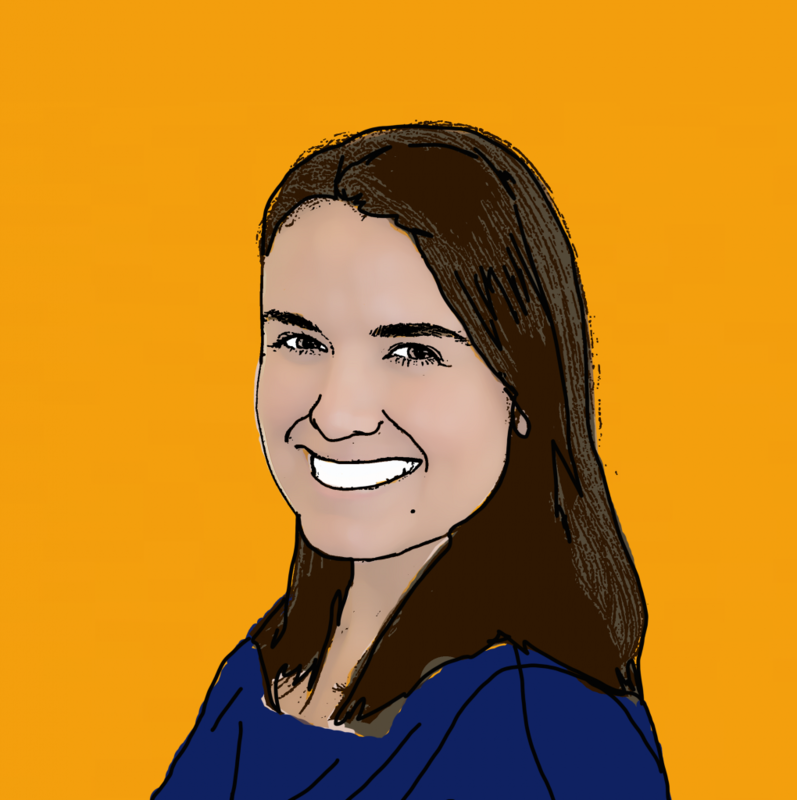 Anne has previously worked for major tour operators Thomas Cook and Thomson/First Choice and has the background knowledge, expertise and understanding to ensure that you receive the compensation you deserve. 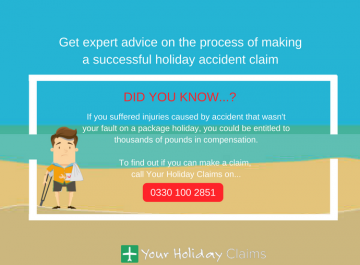 Tracy Stansfield, an experienced solicitor in the team has headed up her own personal injury department representing the victims of accidents and illness for over 20 years. 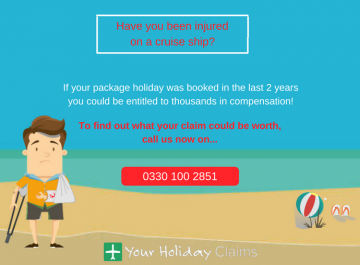 Dealing with a whole range of illnesses/accidents ranging from minor injuries to injuries with life changing consequences, Tracy has successfully worked with her clients to ensure that they receive the maximum compensation due to them.